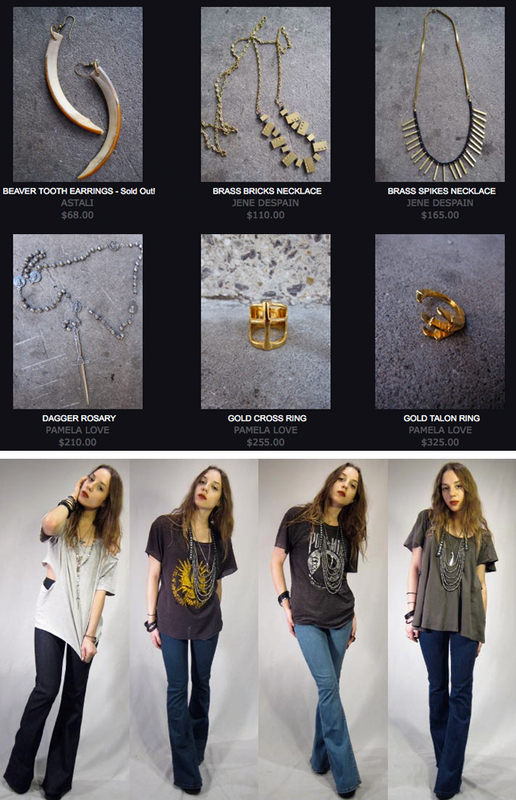 Jené DeSpain Jewelry now on ShopJeen! Happy to announce, Jené DeSpain jewelry can now be found on ShopJeen.com. Find pieces from The Roaring 10’s and Black Honey collections HERE. Jené DeSpain jewelry now available at Refinery 29! in the land of the world wide webosphere, there are so many fashion blogs and online shops that it can feel a lil daunting. where is one to find the latest news, and which boutique has the hottest stuff? if it’s happening in NYC, LA, or anywhere in the fashion world, Refinery 29 will tell you about it first. i adore the tidbits they share with their readers all day long and love all of the gorgeous designer pieces they sell through their shop. i’ve been a big fan for years. i hate to admit it, but i probably read Refinery 29 as much as i read the NYTimes, which is pretty much all day, every day. so with all of my adoration, i was super excited to wake up this morning to discover that Refinery 29 has started selling my new Black Honey collection!!! they feature Thistle and Clover, a pretty pretty pretty boutique in brooklyn, on their site and are carrying JDS through Thistle and Clover’s shop!